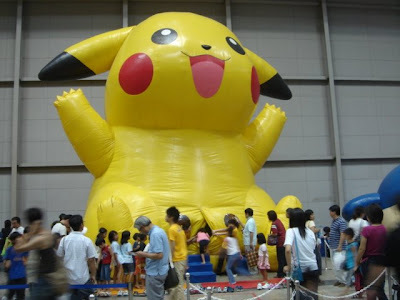 Pickachu Says, "Come Inside! Free Juice for Everyone!" BAMBOO NATION: Pickachu Says, "Come Inside! Free Juice for Everyone!"